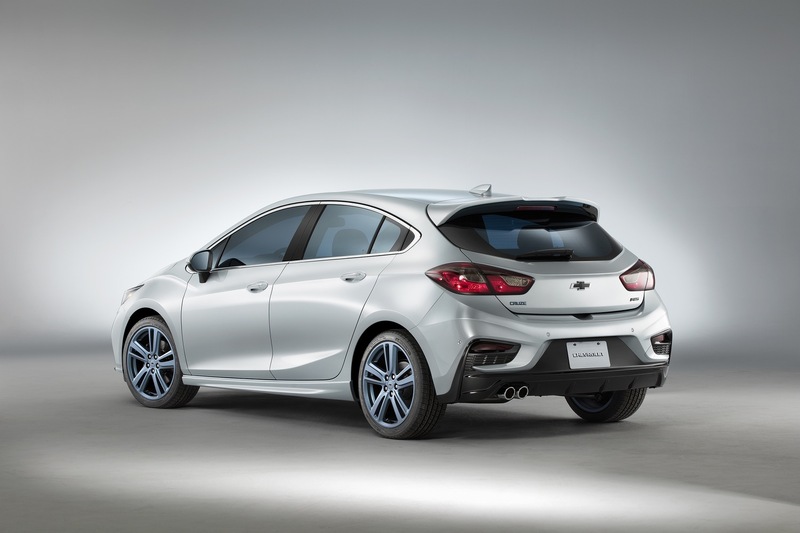 The Chevrolet Cruze RS Hatchback Blue Line Concept a show car presented by Chevrolet at the 2016 SEMA show. 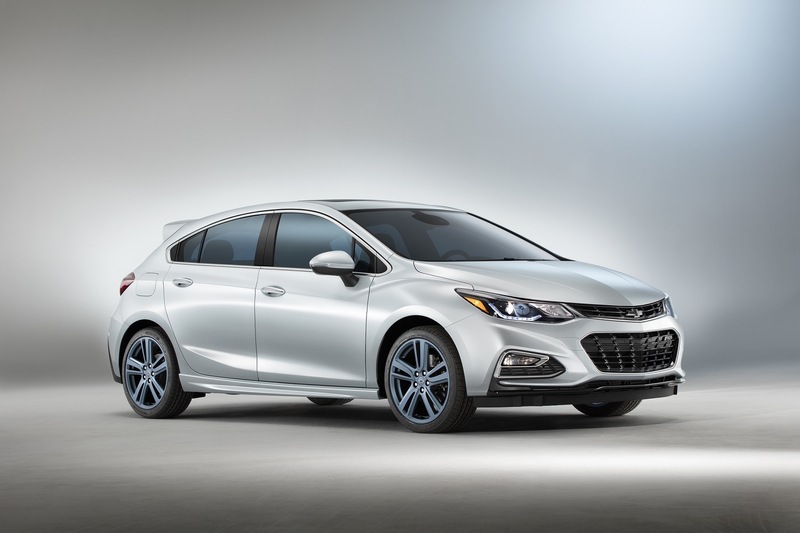 Showcasing a new direction for possible packages offered by the brand, the Cruze RS hatch Blue Line is finished in Genesis White, contrasted by blue-tinted windows and 18-inch slate blue metallic concept wheels. Additionally, the Cruze RS hatch Blue Line debuts a vehicle-specific performance air intake and exhaust system; both of these systems will be available in mid-2017 and do not void the warranty. A suspension lowering kit drops the Cruze Blue Line 0.4 inches and Chevrolet says a larger diameter front stabilizer bar contributes to more responsive handling. Inside, the concept features a black interior with custom satin graphite accents on the instrument panel, shift knob and door inserts. Sport pedals and illuminated door sills round out the Cruze RS hatch Blue Line’s look. The Cruze Blue Line concept was revealed publicly at the 2016 SEMA Show in November 2016 in Las Vegas in conjunction with the Malibu Blue Line Concept.